SuperCharge Batteries get your motor running and give you a great start even in extreme weather and road conditions. 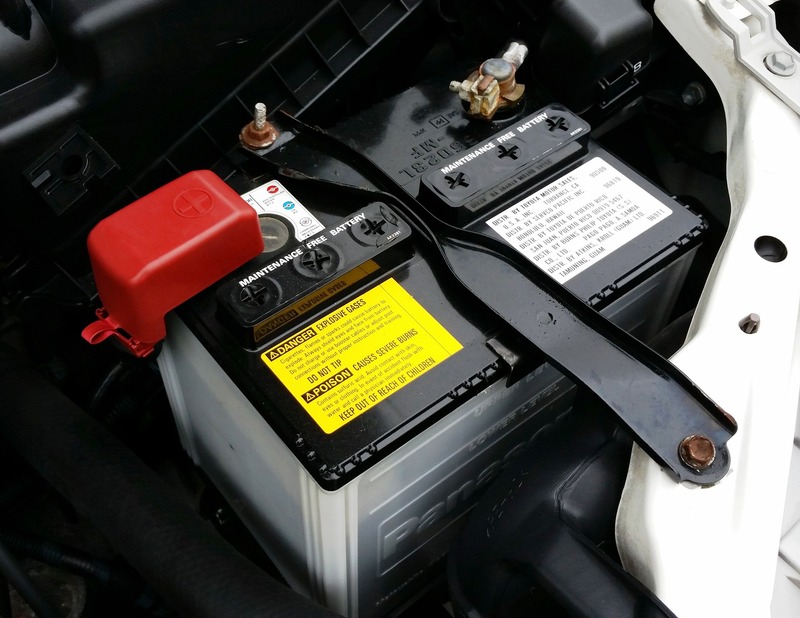 It has a broad range of lead-acid batteries in New Zealand that serve everyday vehicle and various industrial or recreational power needs of the market today. We manufacture battery's to the highest quality standards . Powered with advanced EXG technology. We guarantee our SuperCharge batteries to perform. When you bring your car into Autoland North Shore, you can be sure you’ll get nothing but the best quality services from these top notch Auckland mechanics. 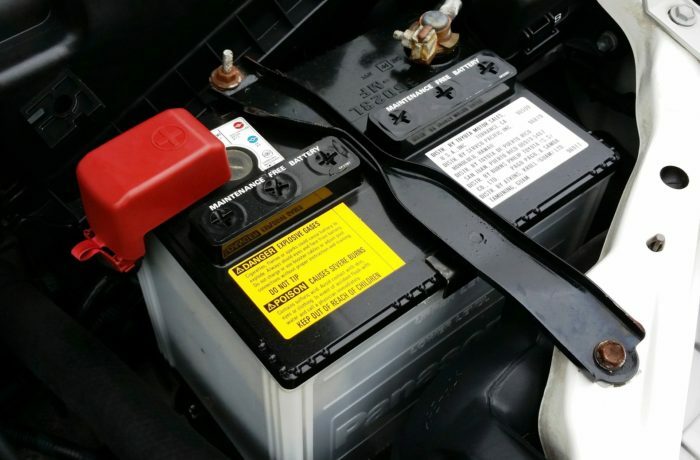 Think Autoland if you’re looking for a North Shore mechanic to replace your battery.